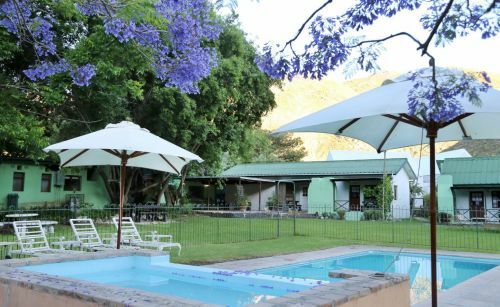 There are seven affordable self-catering chalets. 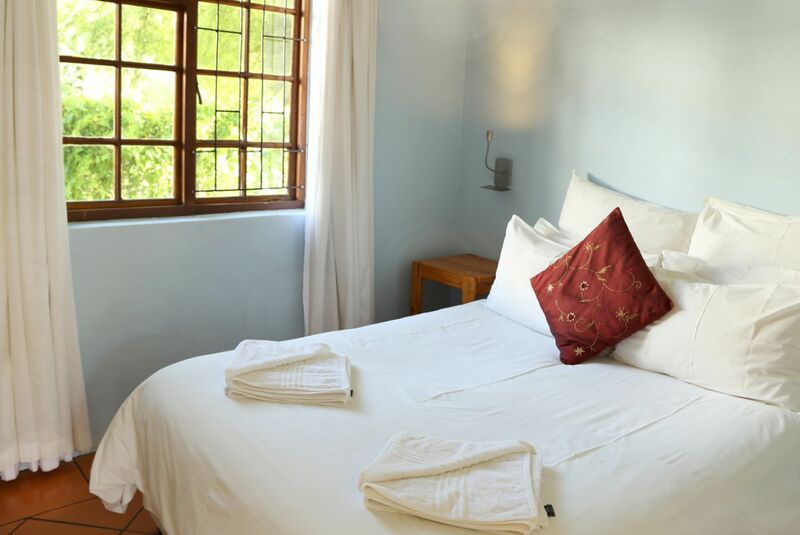 The budget chalets accommodate between 2 to 6 people and each chalet has its own veranda with built in braai facilities. Additionally, each budget chalet has an adequately equipped kitchenette and bathroom with shower and all linen is provided, including bath towels. Guests can enjoy the pool on hot summer days as well as a spacious lawn where families can play games or simply relax and enjoy the mountain view. 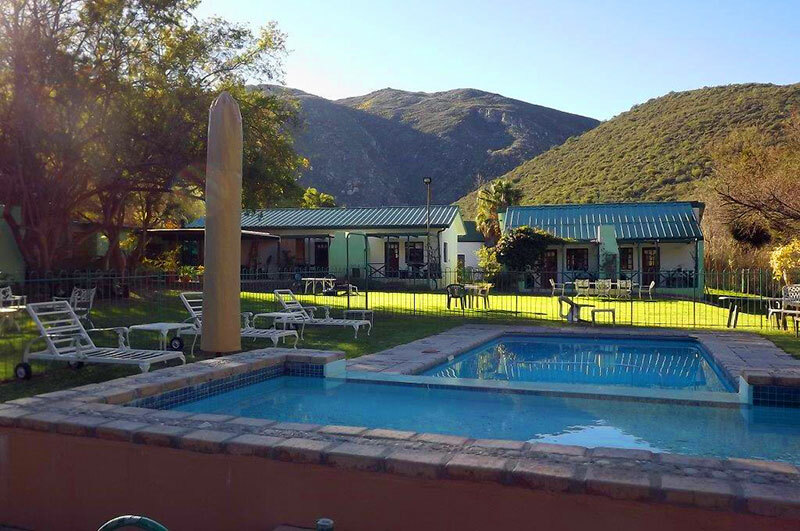 Rainbow Glen also provides information on Rock Climbing in Montagu.